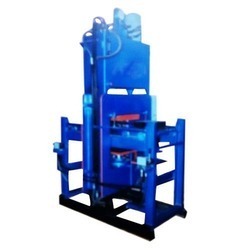 We offer quality Mosaic Tiles Machines -Model Hydro Auto T-50 for building material used in various construction requirements. Made of quality raw material, our machines pass through stringent quality control checks to ensure strict adherence to industry standards and parameters. 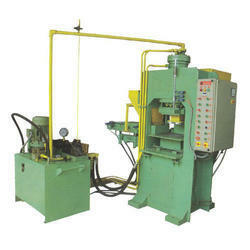 Looking for Mosaic Tiles Machines ?